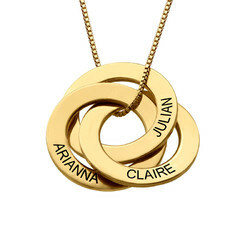 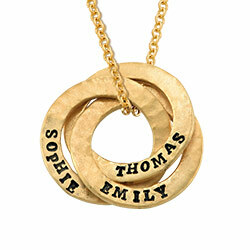 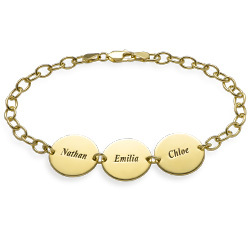 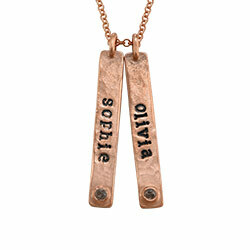 For a vintage look that still allows you to keep your child close, choose the Boy Girl Necklace in Gold Plating. 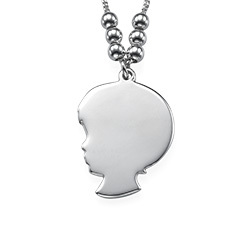 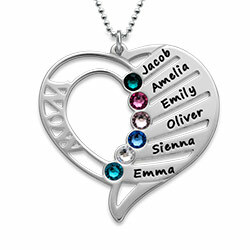 Choose whether you would like a boy or girl silhouette charm for your necklace and then supply the special engraving you would like on the back, such as a name or an important date. 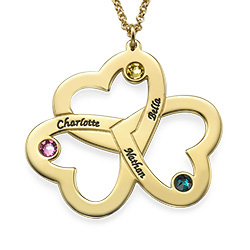 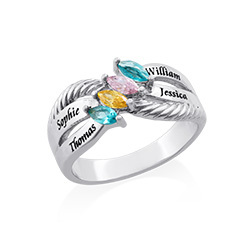 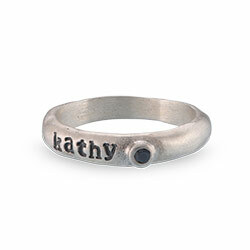 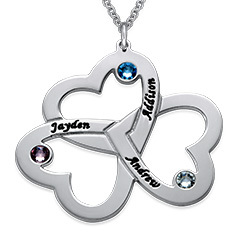 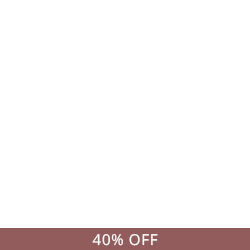 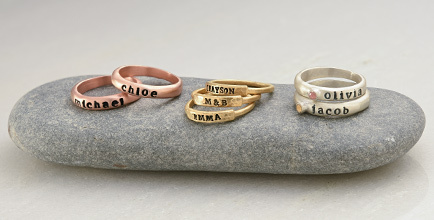 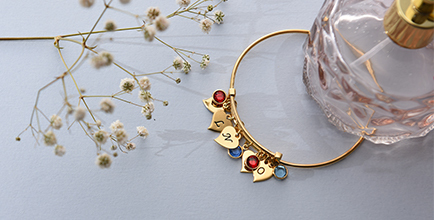 It is the perfect gift for mom for any special occasion, including Mother's Day gifts. 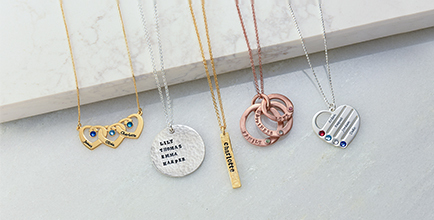 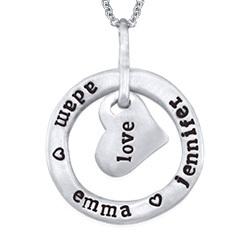 Any mom is sure to love this necklace. 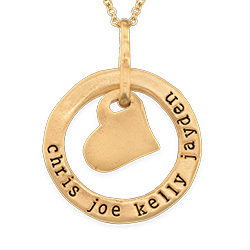 This Boy Girl Necklace in Gold Plating is made out of 18k Gold Plating over 0.925 Sterling Silver and hangs on an 18k Gold Plated Bead Chain. 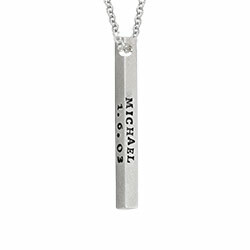 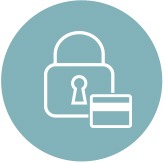 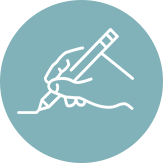 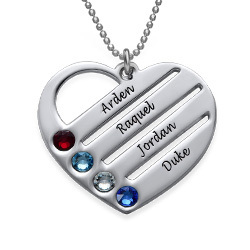 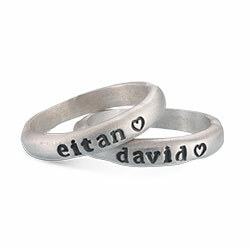 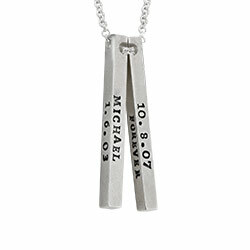 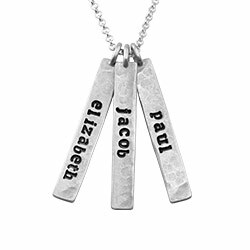 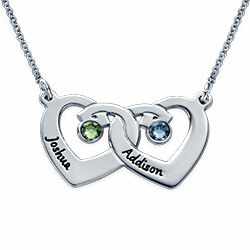 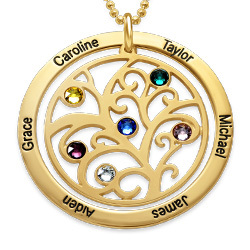 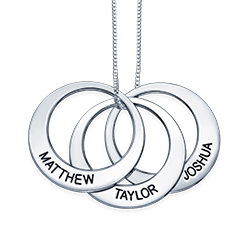 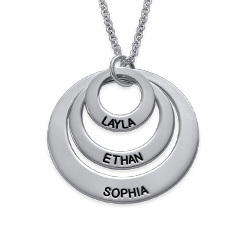 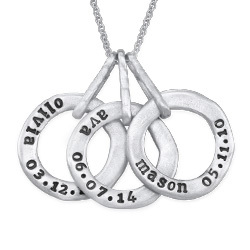 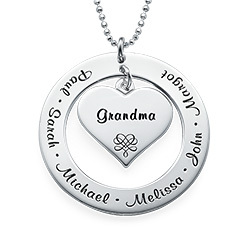 The inscription will be engraved on the back of the necklace. 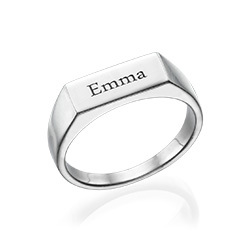 Measurements: 22.71mm x 20.46mm / 0.89" x 0.80"